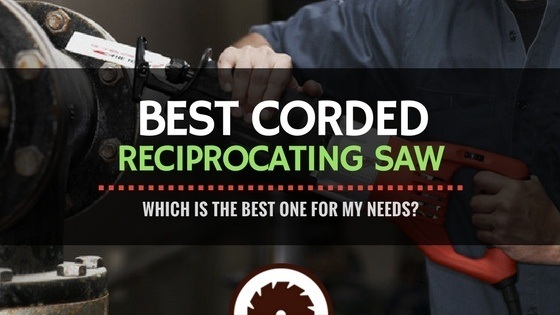 Which Is The Best Corded Reciprocating Saw For My Needs? 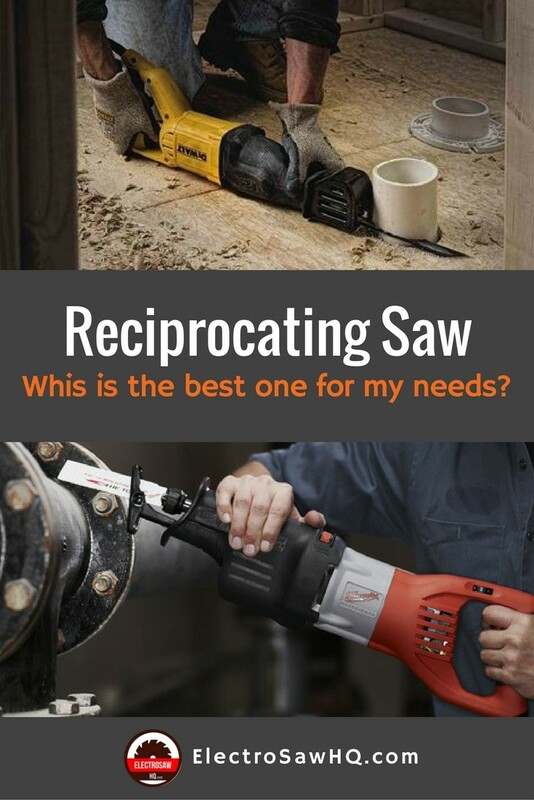 » Which Is The Best Corded Reciprocating Saw of 2019 For My Needs? Which Is The Best Corded Reciprocating Saw of 2019 For My Needs? A corded reciprocating saw provides unstoppable power for cutting an array of building, plumbing, and other materials. However, finding the best corded reciprocating saw of 2019 for your particular needs can be a challenge since the market offers multiple types. 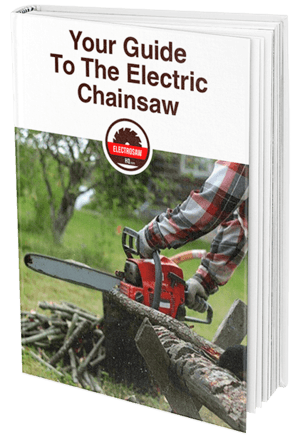 For that reason, we have compiled vital information on this kind of sawzall, and we have also reviewed what we consider to be the top 5 models on the market to help you find the right fit. 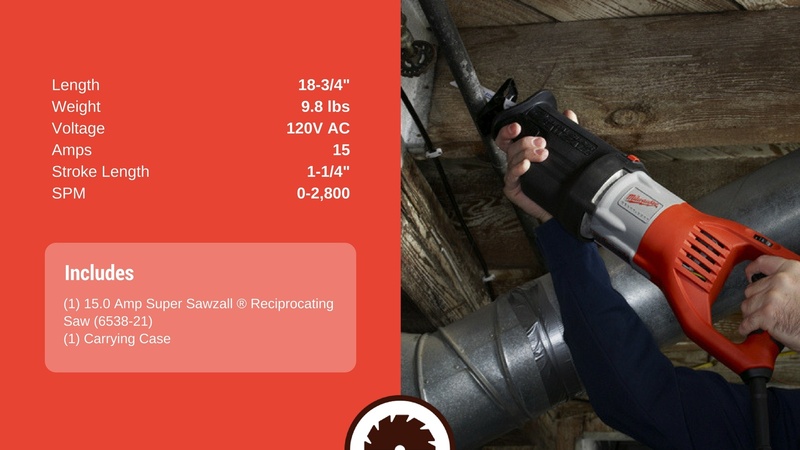 Why Would You Want To Invest In A Corded Reciprocating Saw? A reciprocating saw is a multipurpose tool that can be used in a range of construction, demolition, remodeling, and plumbing tasks. For example, you can use the saw in making indentations on walls, changing a PVC pipe, cutting metallic objects, pruning thick branches, or even fitting a window. As noted above, the market offers multiple reciprocating saws that differ depending on speed, power, price, and several other features. On that account, purchasing the right model from the many available in the market can be an uphill task, especially to those who are looking to buy the product for the first time. If you are facing this problem, the following tips might help you make a dependable purchasing decision. 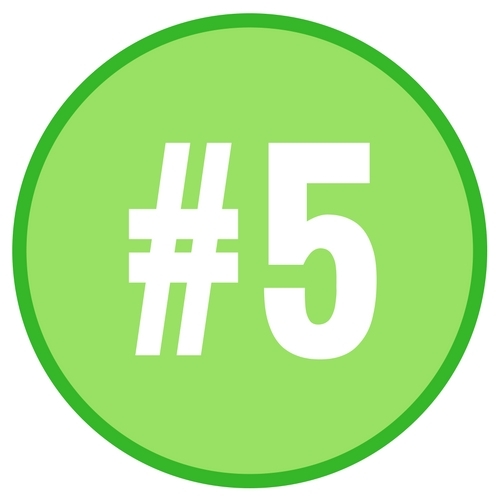 Most corded reciprocating saws offer an operating power that ranges from 5 to 15 amps. This variation lets you purchase a model with the appropriate power required to handle your particular type of task. For instance, when you compare a 6-amp vs 9-amp reciprocating saw, we suggest that you pick a 9-amp if your work entails heavy duty construction, demolition, or plumbing tasks. A 6-amp would be ideal for small to medium size tasks. Some corded reciprocating saws generate excessive vibrations that can hurt or fatigue your wrist and hands. Therefore, you should spare some time and shop around for a saw with comfortable and padded grips to protect you from these vibrations. A good corded reciprocating saw should have a variable speed option that lets you regulate your saw’s strokes per minute according to the nature of your task. 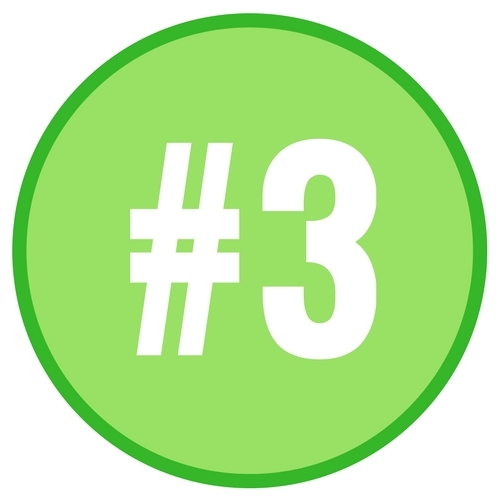 This quality is important since it lets you handle multiple tasks conveniently. Weight is another consideration that you ought to take into account when looking to buy a good corded reciprocating saw. For instance, you would want to buy a lightweight reciprocating saw if your tasks entail working with the saw overhead. On the contrary, you might want to buy a heavier reciprocating saw since it dampens vibrations than the lightweight models. Also, a heavy saw is an ideal model for heavy duty tasks. The best corded reciprocating saw is versatile enough to let you cut through most construction materials precisely and effortlessly. Many cordless models may not be as versatile as the corded saws since their battery does not provide sufficient power required to handle tough jobs. A corded reciprocating saw is lighter than a cordless reciprocating saw because it eliminates the use of the rechargeable batteries that add weight on a cordless saw. Therefore, the corded saw would be an excellent investment for long working sessions that entail frequent movements. Finding you the best corded reciprocating saw saves you from the hassle of having to interrupt your working session to recharge a drained battery or replace it with its back up. A corded reciprocating saw gives you constant power. Before you start using this piece of equipment, we suggest that you read and understand its user manual. Usually, the user manual has all the essential information required to assemble, use, and maintain the saw as required. Besides reading the user manual, you should also wear the appropriate safety gears like gloves, dust mask, and safety goggles when using the saw. The following is a YouTube tutorial to guide you through the proper use of a Harbor freight corded sawzall. Besides helping you to use a reciprocal saw appropriately, the video also suggests some safety considerations that you need to take into account when using it. The Milwaukee corded sawzall comes equipped with a powerful 15-amp motor, a feature that makes it versatile enough to handle heavy duty projects like construction, demolition, metal cutting, and any other project. The saw’s overload protection shields the motor from motor burn up. Another reason why you would want to purchase the Milwaukee 6538- 21 reciprocating saw is the constant power technology, an innovative feature that provides constant cutting speed for unmatched cutting efficiency. Its variable speed trigger lets you regulate the saw’s speed according to the nature of your task. 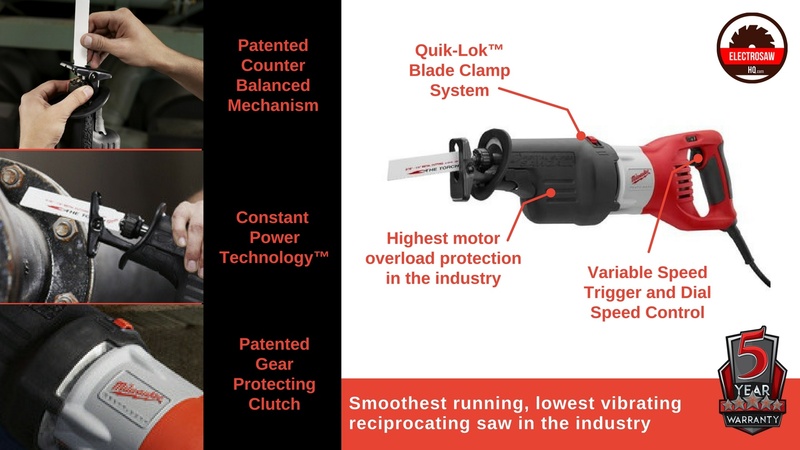 Other top features why we would recommend this reciprocating saw include the patented gear-protecting clutch that guards the motor and gear against the damaging impact resulting from sudden blade lock-ups, and a counterbalanced mechanism that reduces the saw’s vibration. The DeWALT corded reciprocating saw comes with a 12-amp motor that delivers up to 2900 strokes per minute. In addition to the powerful motor, this piece of equipment has a variable speed trigger that lets you control the cutting speed according to the nature of a task. 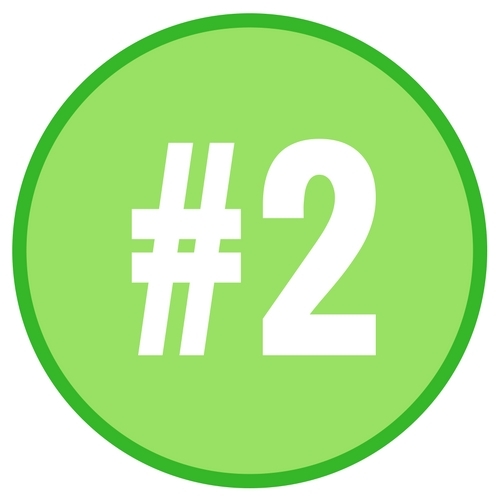 The two features collaborate to let you manage medium to large size projects efficiently. Ergonomic wise, this 12-amp reciprocating saw features a rubberized handle that absorbs excessive vibrations that could hurt or fatigue your hands. Moreover, the rubberized handle gives you a firm and comfortable grip. DeWALT reciprocating saw’s 4- position blade clamp delivers the versatility you need to cut through different objects, and the 1- ⅛-inch stroke length reduces the number of passes that you need to cut through objects. If you are on a low budget, then this refurbished reciprocating saw might be the right option for you. The Ryobi reciprocating saw comes with a 10-amp motor that provides enough cutting power to handle large projects. Similar to the corded reciprocating saws in this list, this model has a variable speed trigger that lets you adjust the saw’s strokes per minute according to the nature of the task at hand. For comfort and convenience purposes, this saw uses an anti-vibe technology that minimizes the vibrations that can fatigue or hurt your hands. Its ergonomic handle gives you the comfort you need to complete your sawing tasks. 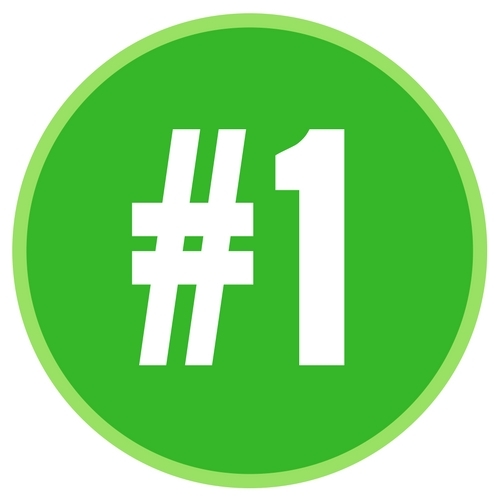 Other reasons why we have featured this saw on our top list include the adjustable pivoting shoe that for enhanced tool stability, and the tool-less blade change system for quick and hassle-free blade changing. This corded reciprocating saw is equipped with a 6-amp motor, which is ideal for small to medium tasks like cutting tree branches, lumber, and any light do- it- yourself projects. The 6-amp motor delivers a maximum of 2500 strokes per minute. Unique from the reciprocating saws in this list, Chicago’s 6-amp reciprocating saw features an ergonomic handle that can rotate through 180 degrees to give you more control. Into the bargain, the handle has a rubber fitting that provides a comfortable and firm grip. Apart from the features above, you would want to invest in this corded reciprocating saw because it supports five blade positions for precise cutting, and the adjustable shoe that enhances the saw’s stability. The SKIL 9206- 02 reciprocating saw utilizes a 7.5 amp motor that provides reasonable power required to complete small to medium sized projects. Like its competitors above, this saw has a variable speed trigger that lets you adjust the saw’s cutting speed according to the nature of the task at hand. The SKIL 9206- 02 corded reciprocating saw’s ergonomic handle offers the comfort you need to work for long hours, and it is counterbalanced to reduce excessive vibrations that could fatigue or hurt your hands. 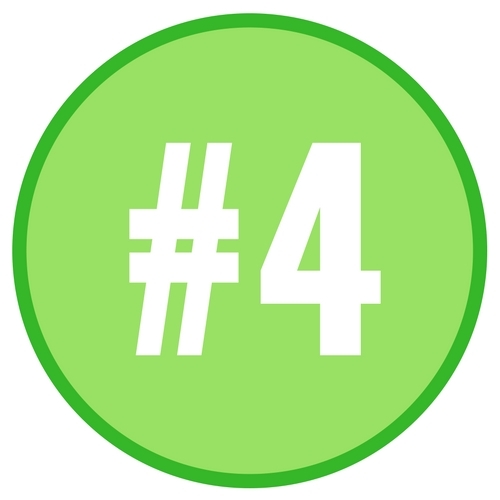 Other useful features why we have ranked this reciprocating saw on our list include the pivoting shoe that enhances the saw’s stability when cutting tough materials and a tool-less blade change that facilitates a hassle-free blade change. From our corded reciprocating saw reviews above, we would say that the Milwaukee 6538- 21 reciprocating saw is the winner of this roundup. Unlike its competitors, this reciprocating saw has a powerful 15-amp motor, which provides enough power to handle heavy-duty tasks. The Milwaukee 6538- 21 reciprocating saw has a constant power technology that provides constant cutting speed, and a variable speed trigger that lets you regulate the saw’s cutting speed according to the nature of your task. Furthermore, this reciprocating saw has an ergonomically designed handle for enhanced comfort, and a counterbalanced mechanism that reduces the saw’s vibration. Its gear-protecting clutch shields the motor and gear against the impact that could result from sudden blade lock-ups.